Sarit Center is the largest shopping Mall in East and Central Africa and is located in a prime shopping area in Nairobi. 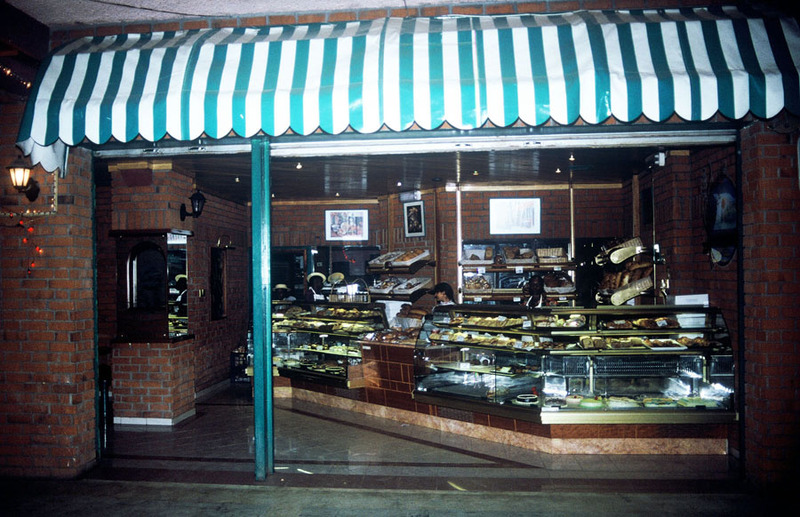 HM Design was the Consultant from 1990-1994, proposed/implemented the painting scheme for the existing 250,000ft2 center and designed a bakery, interior landscaping and furniture. In 1995, HM Design also prepared the master site plan, final architectural, interior and landscape design drawings for the 160,000ft2 first-phase addition which was completed in 1998. (1990-1998).